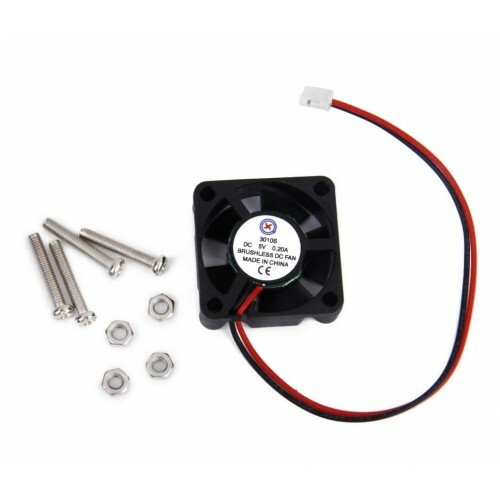 This is a small 30 mm x 30 mm x 10 mm 5 volt Brushless DC Fan perfect for keeping your raspberry Pi cool. It comes with Mounting Bolts and Nuts. 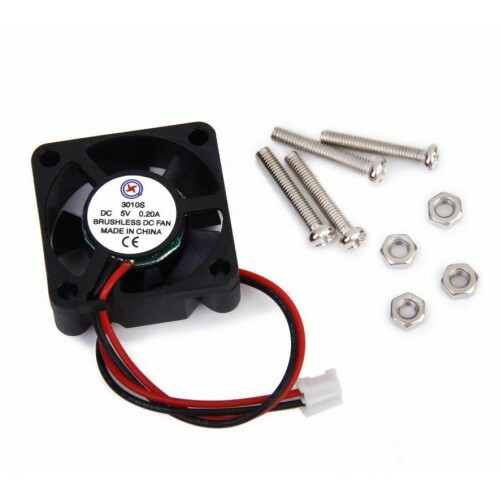 This fan is perfect to keep your project cool.